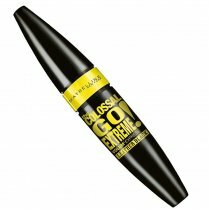 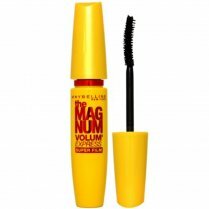 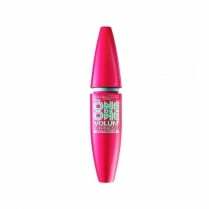 To achieve the Classic mega volume look, use the Maybelline The Classic Volum' Express Waterproof Mascara. 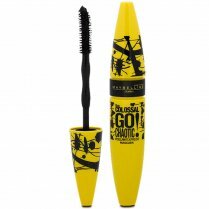 Available in Black, the patented anti-clump curved brush pushes your lashes up and out to create ultra volume and defined lashes. 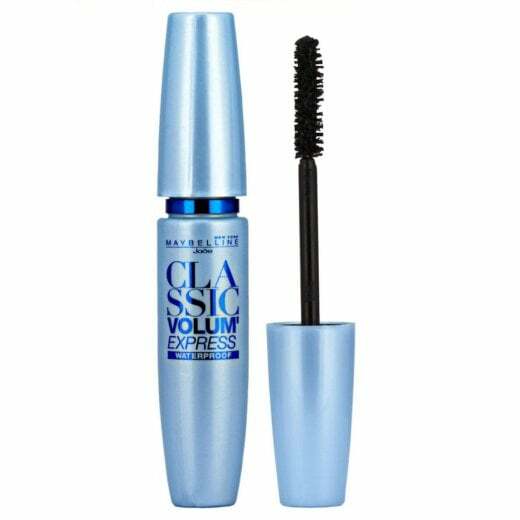 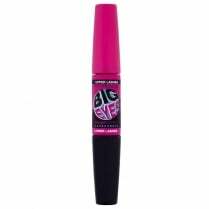 The long lasting waterproof volume-building express formula thickens your lashes with no clumps. 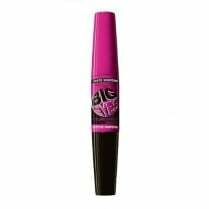 Ophthalmologist tested and safe for contact lens wearers.